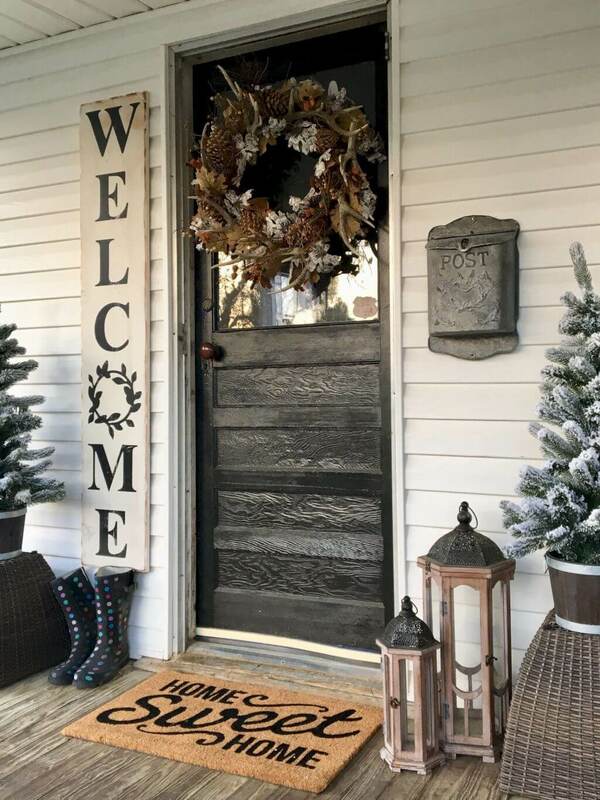 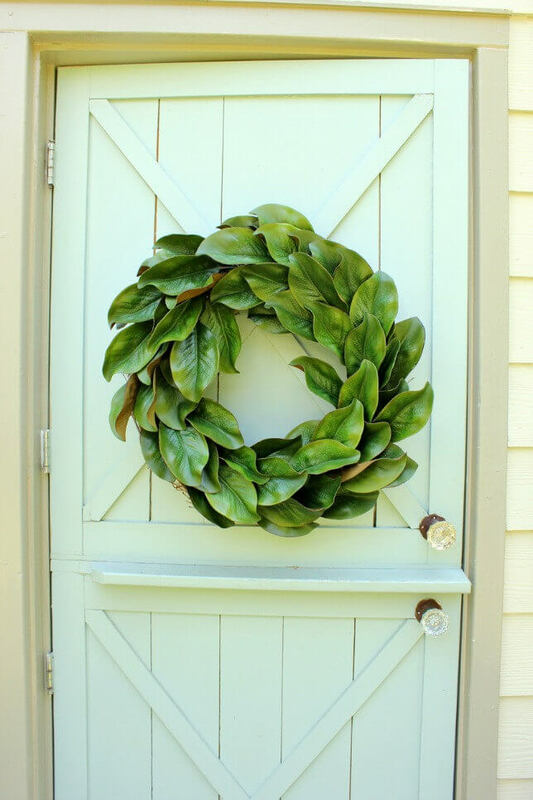 Bring farmhouse design to your front door or anywhere in your home with these 33 charming wreath ideas. 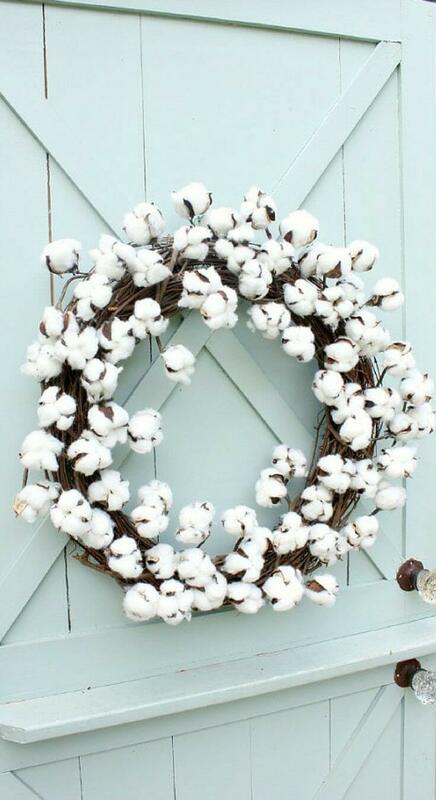 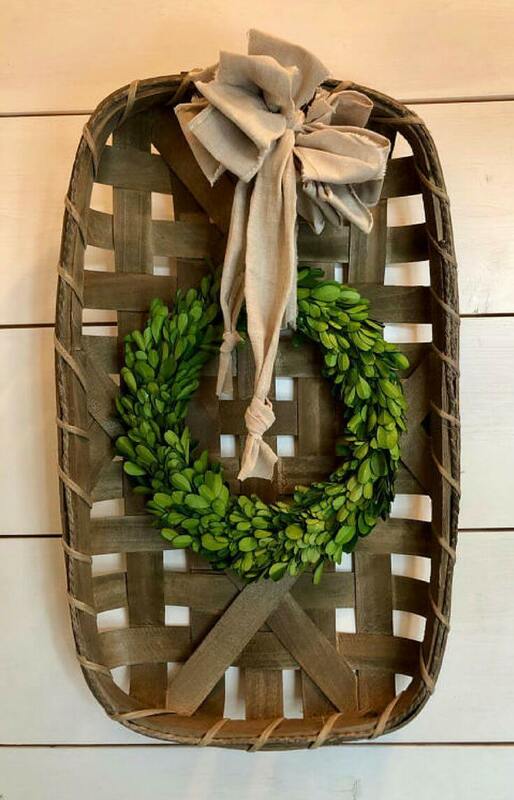 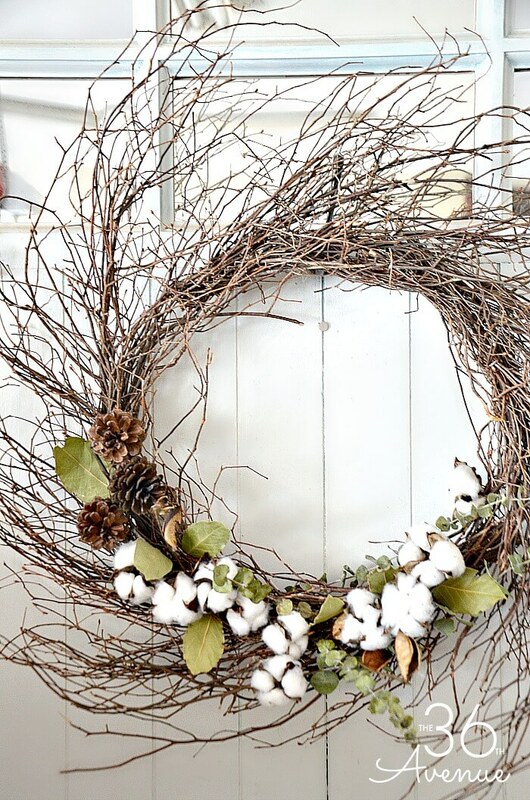 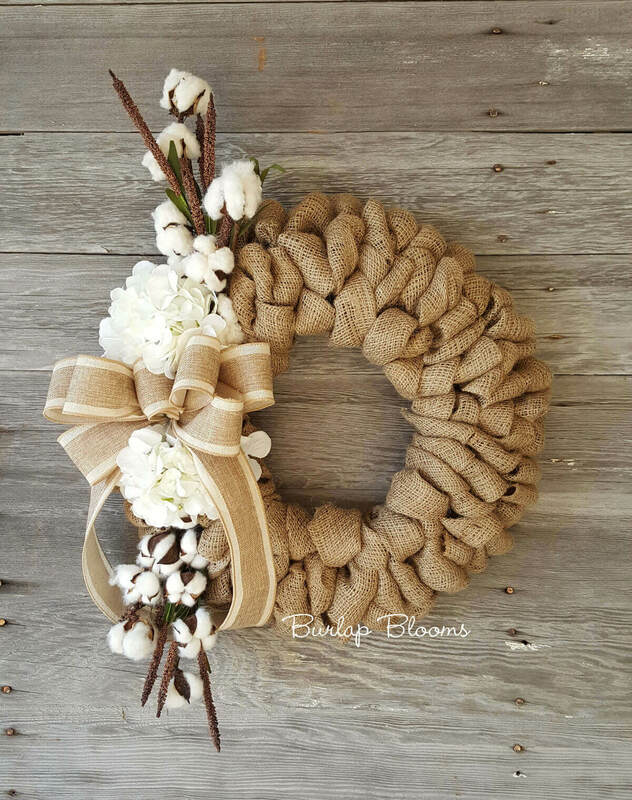 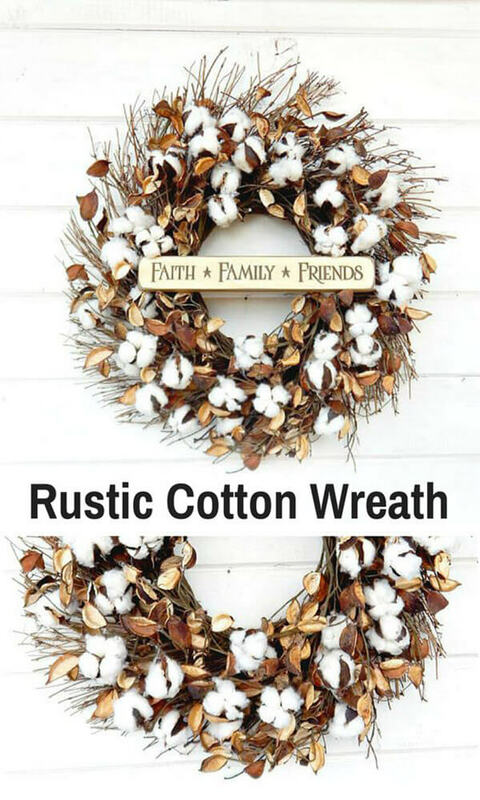 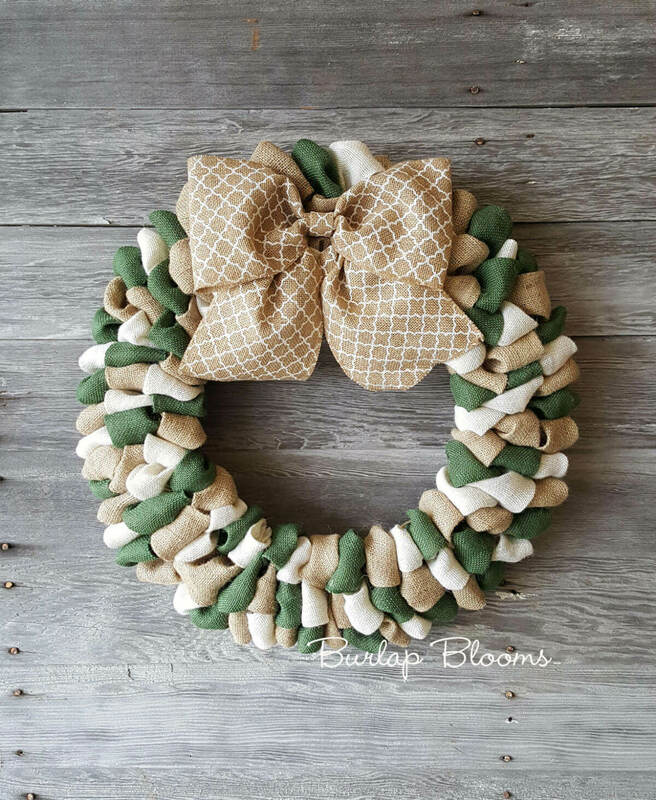 These wreaths share rustic and pretty design elements from cotton blossoms to burlap. 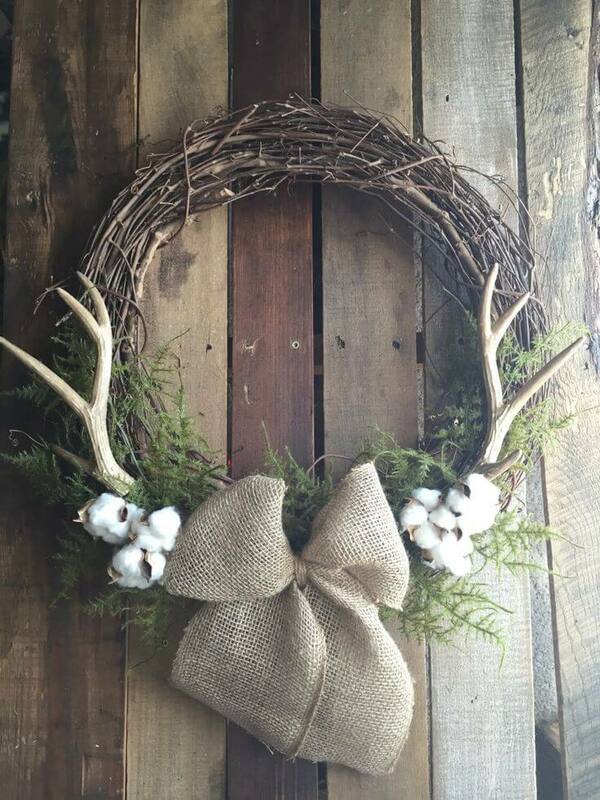 While many of these wreaths use silk flowers and greenery, others use more unique elements like cutout wood circles and antlers. 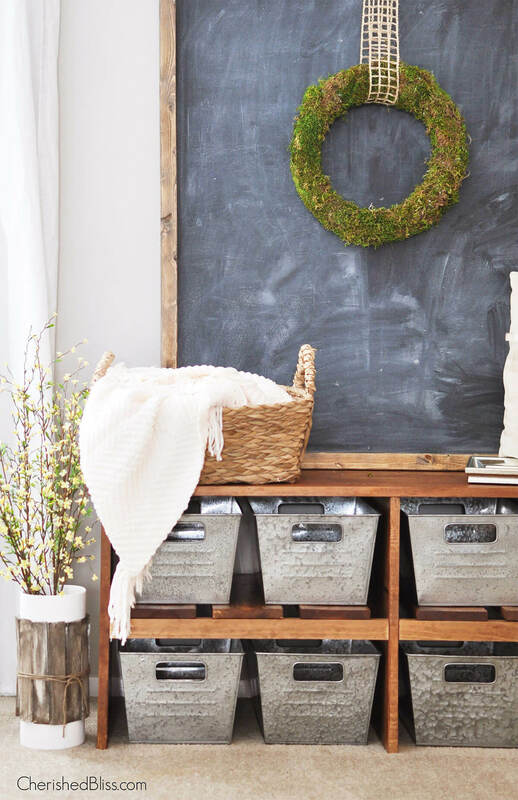 The color palettes are natural and subdued, with mostly white and neutral accents. 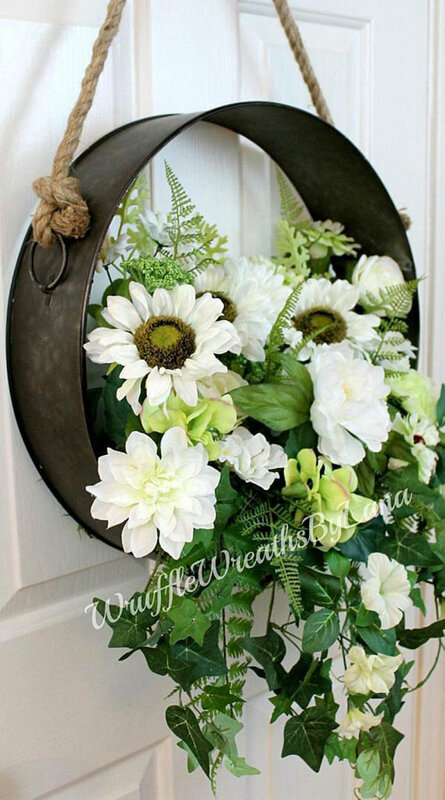 When flowers are used, they are fresh and old-fashioned country varieties. 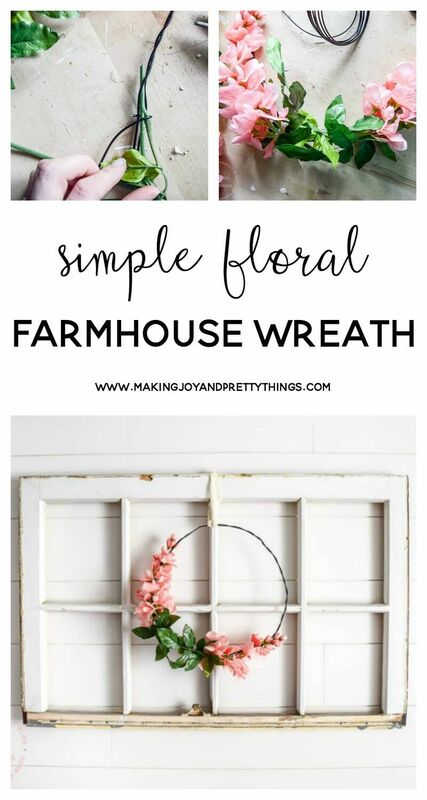 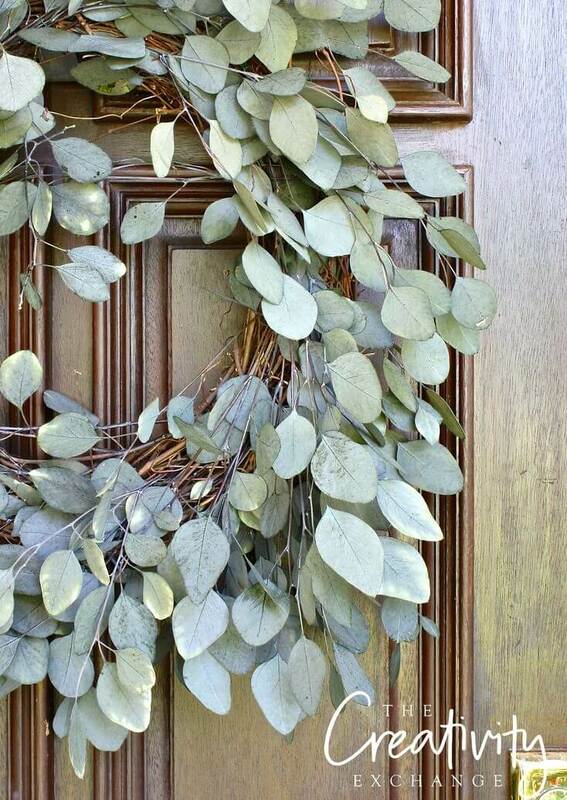 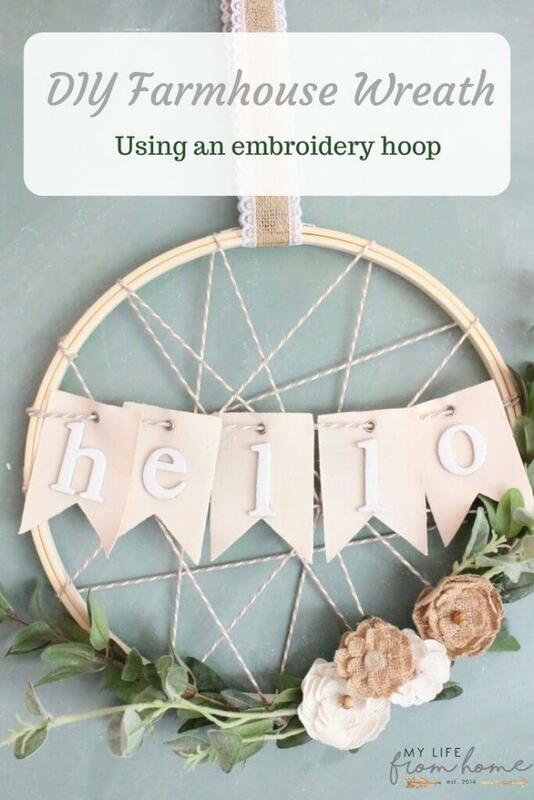 A farmhouse wreath can be as simple as a circle of glossy leaves. 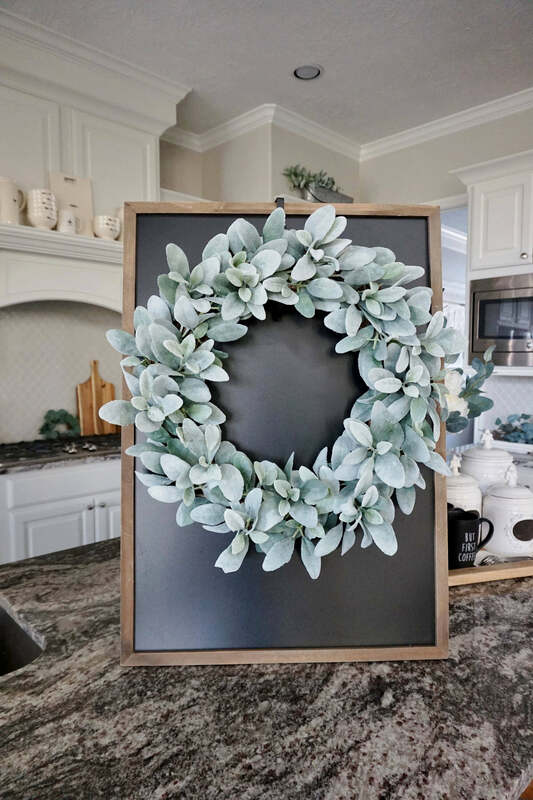 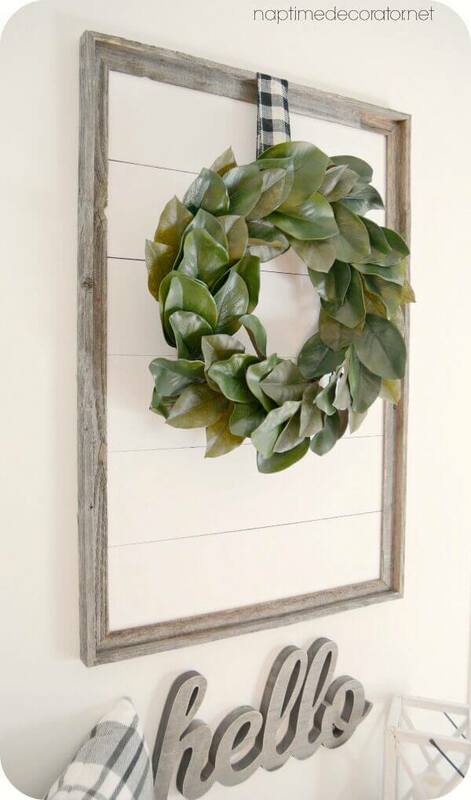 Hang these wreaths in a reclaimed frame for extra visual interest. 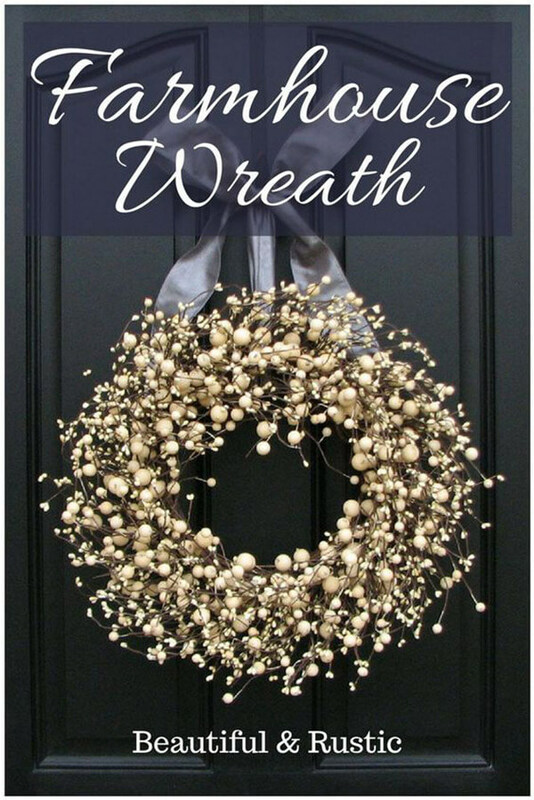 Some of these wreaths have cute accents like cutout letters or written messages. 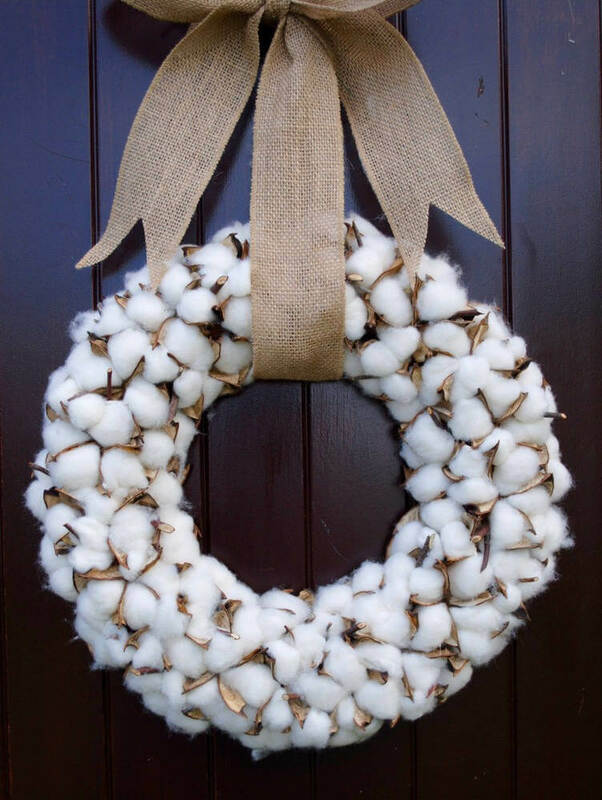 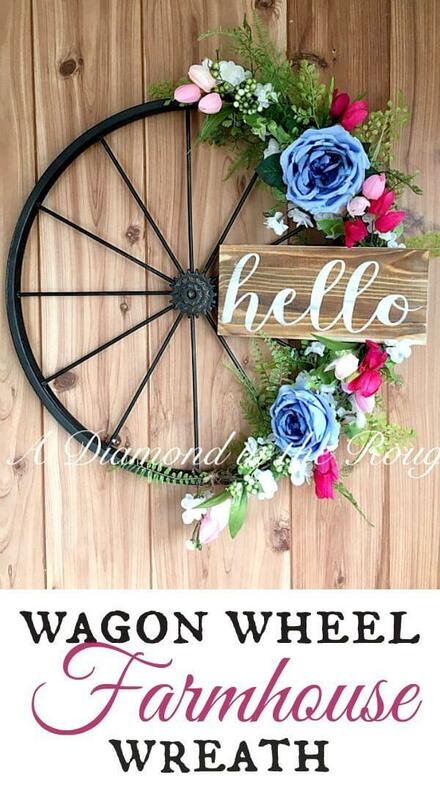 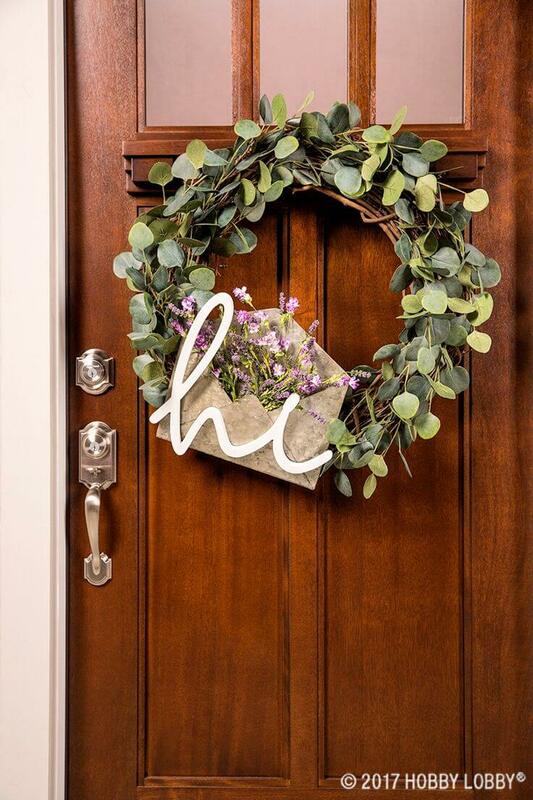 Hung on the front door, these wreaths make guests feel welcome and put a smile on their faces. 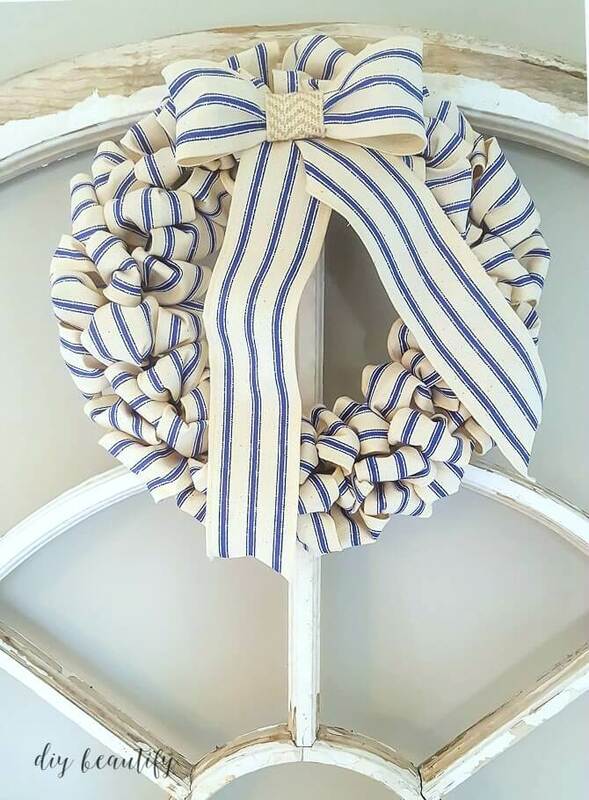 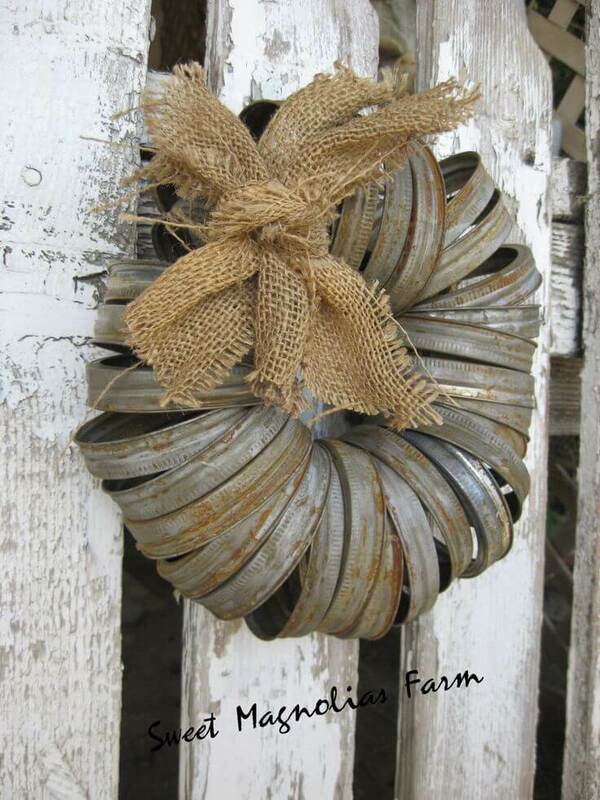 A few of these wreaths are truly original, with galvanized metal hoops hung in a circle and tied with a burlap bow. 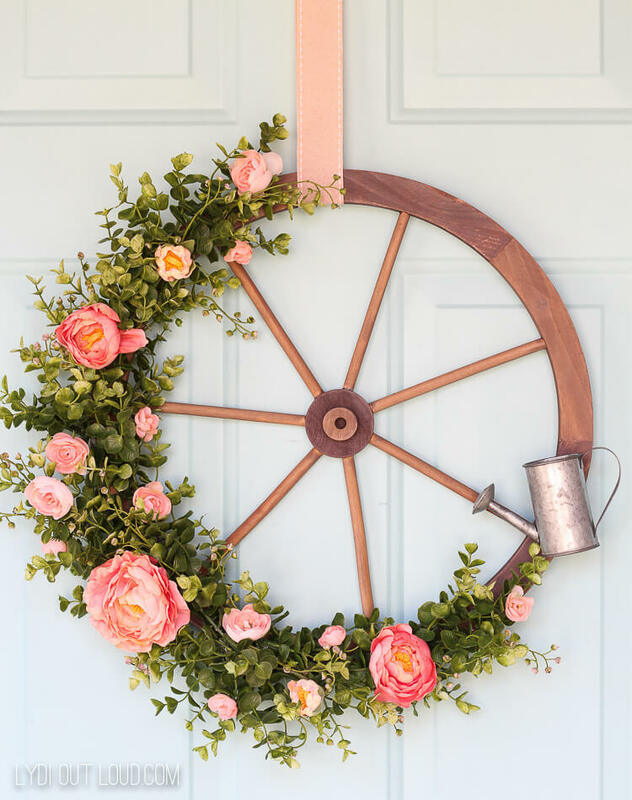 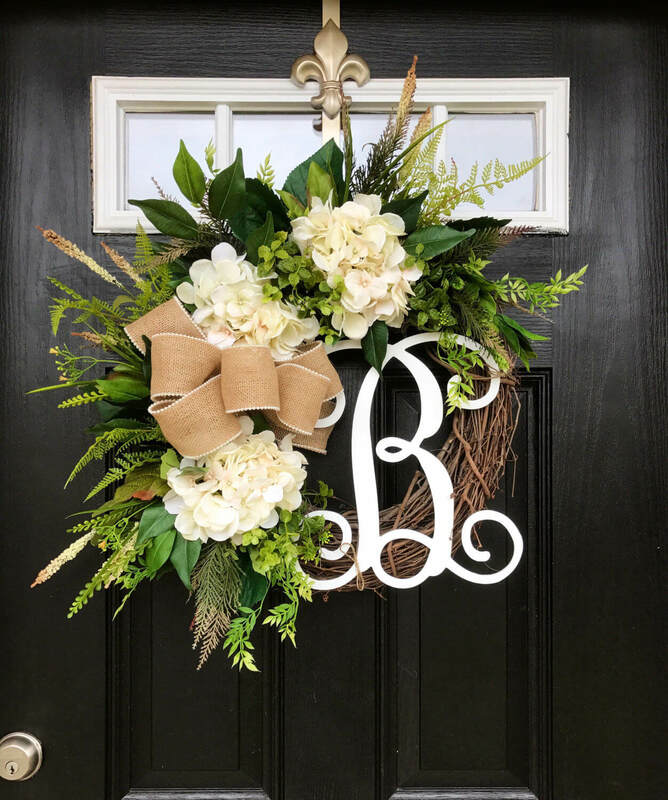 Whatever facet of farmhouse style you want to feature in your home, you’ll be able to find just the right wreath to accent your door or an inside wall. 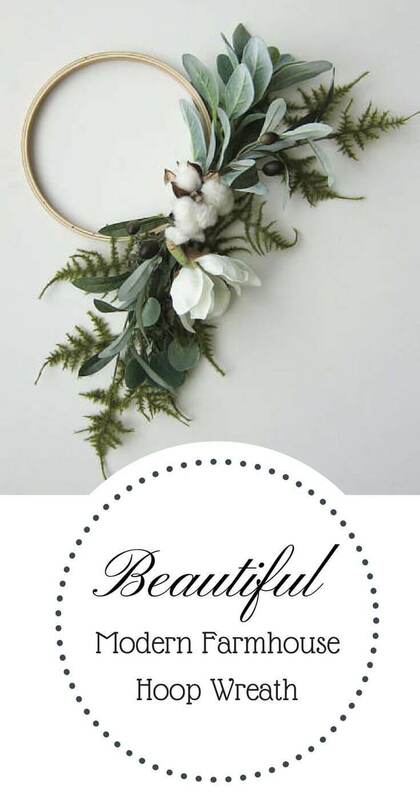 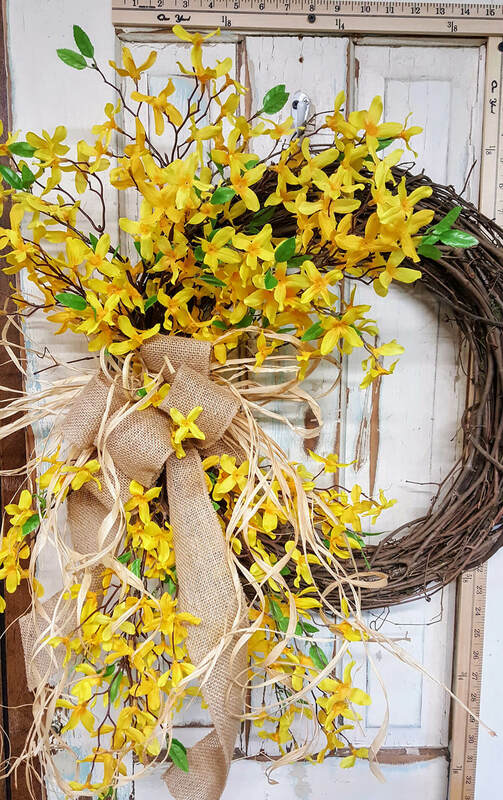 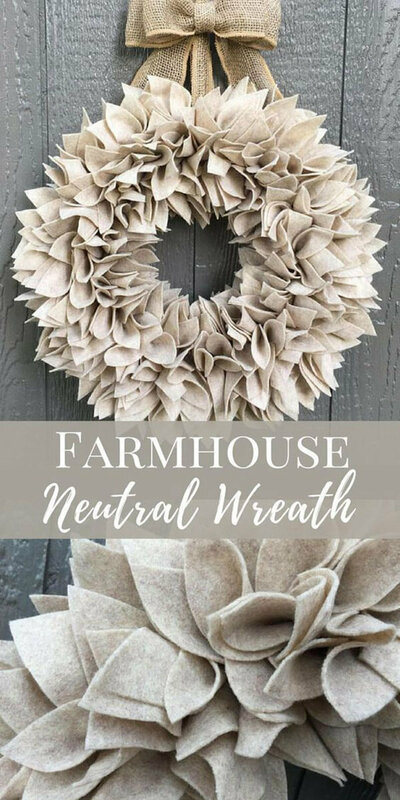 Use these wreaths to complement your existing farmhouse décor or start a new style in your home.